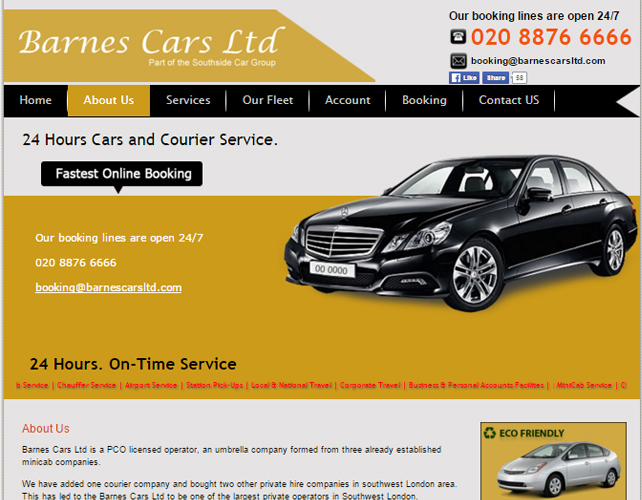 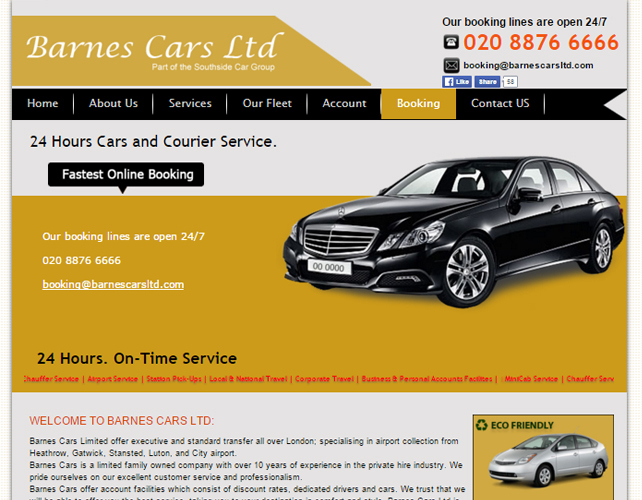 Barnes Cars Ltd is a private car hire and courier service company based out of Barnes, London. 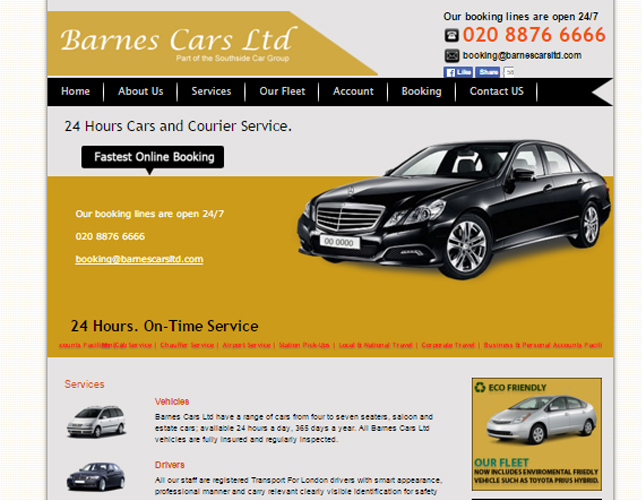 They offer an extensive range of well-maintainedvehicles on hire;from mini cabs to executive cars. 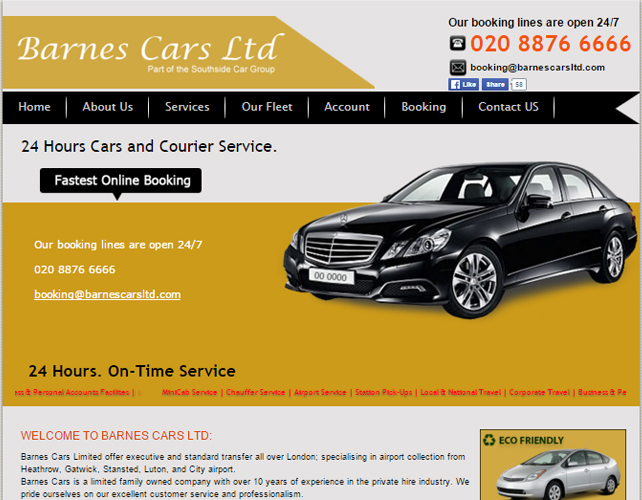 They specialize in providing you with a hassle free airport transfer service. 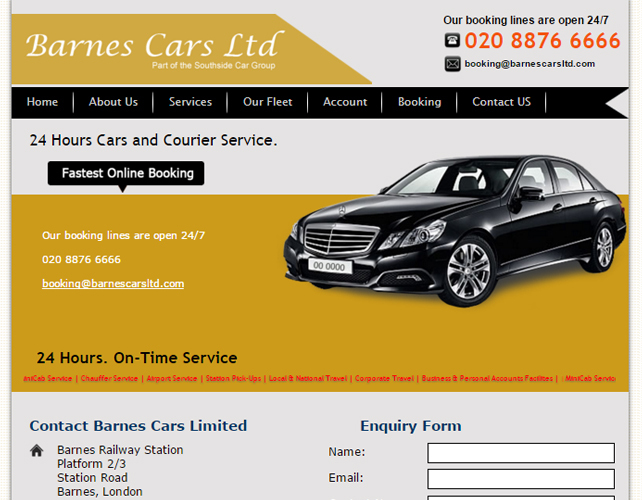 All you need to do is just share your flight number and the date of flying; everything else would be taken care of to ensure a smooth pickup from your convenient location and drop off to the destination.Their service areas include all London airports and train stations including Barnes, Castelnau, East Sheen, Mortlake, Putney, Roehampton, Richmond, Kew, Hammersmith, Fulham and Parsons Green.